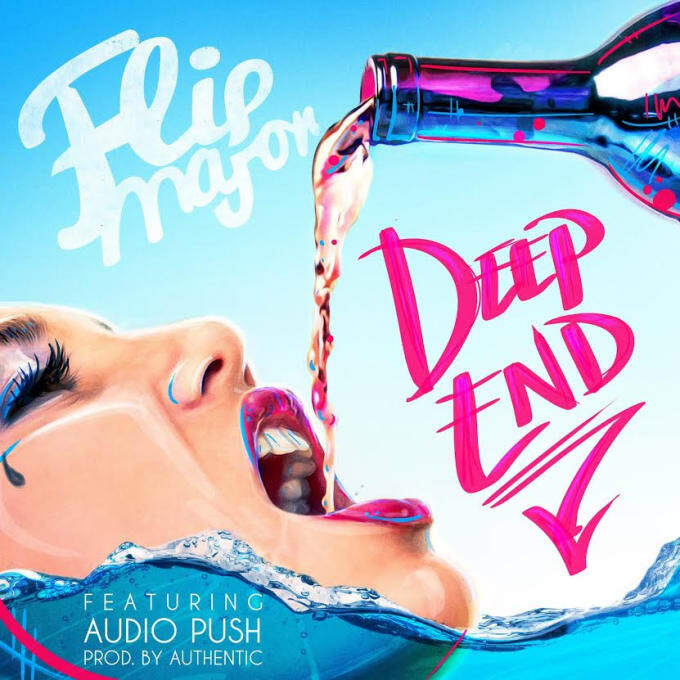 Premiere: Flip Major and Audio Push Team Up on "Deep End"
Flip Major is ready to turn up for the summer, as he debuts his latest single, "Deep End," with Audio Push that&apos;s sure to make its way into all of your party anthem playlists this summer. Of course, the clap-filled production sets the energetic tone of the single, while Flip Major does his best to keep the up-beat vibe going before Price and Oktane come onto the song to lay down a few memorable verses. This single follows Flip Major&apos;s prior release, "There She Go" with John Hart, which is still getting burn leading up to his next project, Major League.